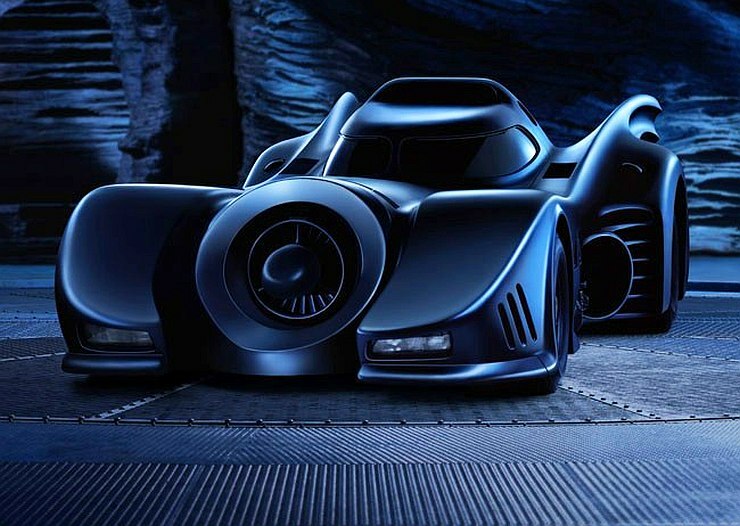 When the Batman wants to save the world from baddies and flying around isn’t an option, the comic book superhero is usually seen behind the wheel of the Batmobile, an automobile that can even survive a nuclear holocaust and then some more. 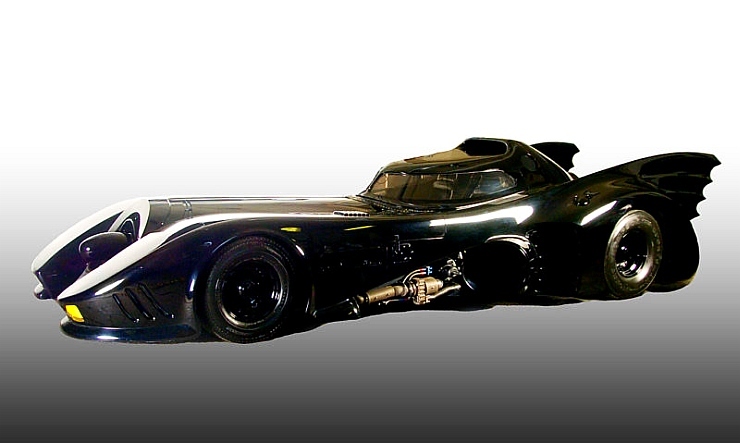 Evolving with the Batman himself, this legendary automobile has seen multiple iterations. 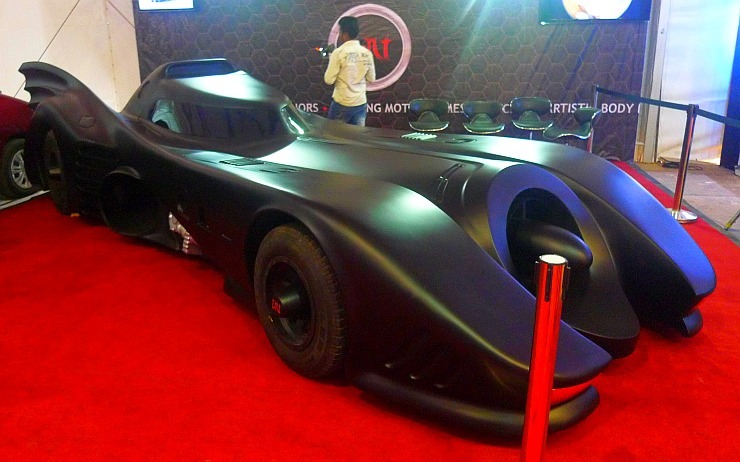 The Original Batmobile from the Batman movie. 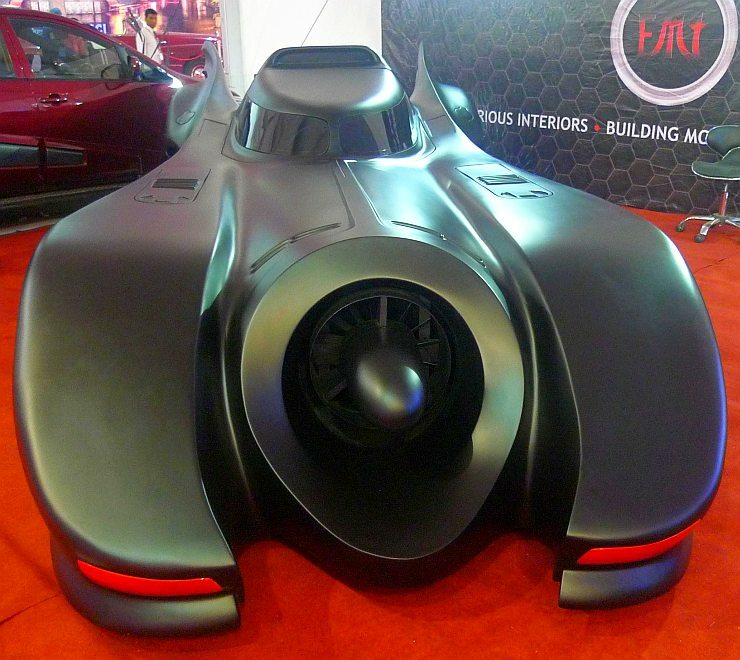 Arguably, the turbine powered version that featured in hit movies such as the Batman and the Batman Returns is one of the most recognizable and popular of the Batmobiles built thus far. 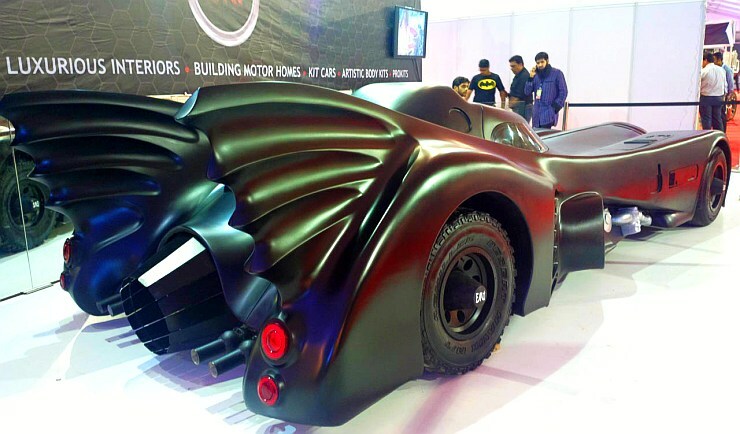 Replicas of Batmobiles turn up every now and then. We now have one built by an Indian customizer, Executive Modcar Trendz of Mumbai in this case. 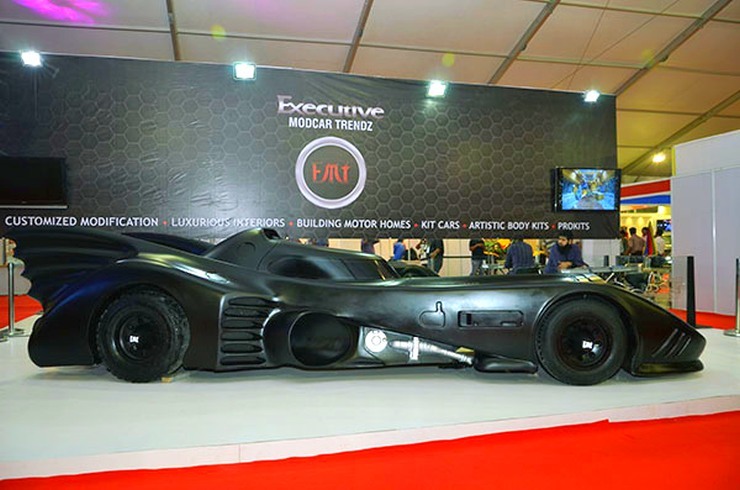 The version that Executive Modcar Trendz has put together is a replica of the one that featured in the ‘Batman’ and ‘Batman Returns’ movies. While the original car sat on a Chevrolet Impala chassis, and used a jet turbine for propulsion, the one that the Indian customization house has built is based on the Mercedes Benz S-Class. 25-30 lakh rupees is said to be the amount of money that Executive Modcar Trendz will charge for this car custom job. Considering that the W222 Mercedes Benz S-Class does have a mean, 4.7 liter V8 twin turbo petrol engine that pushes out 463 Bhp and 700 Nm, the Indian replica of the Batmobile has what it takes to pack a really big punch. As of now, the customizing outfit is playing cards close to its chest, and the exact mechanical attributes of the Batmobile’s Indian replica is unknown. Yet, given the fact that the vehicle is essentially a top hat design that can be tweaked to suit multiple cars, the S-Class may not the be the only option that can host Executive Modcar Trendz’ Batmobile.